Apple will reportedly release a cheaper 9.7-inch iPad in 2018, in an attempt to grow in price conscious markets like India. 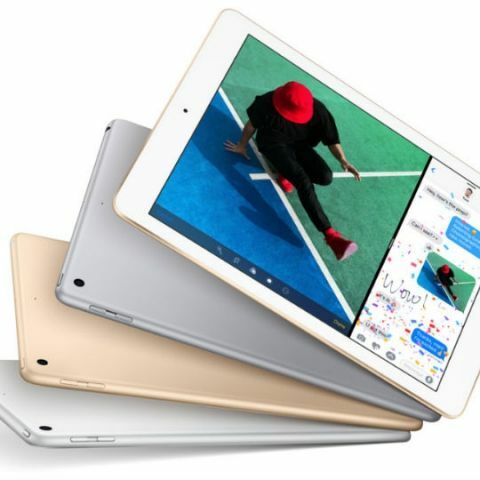 As per a report by Digitimes, the 2018 9.7-inch iPad could be priced as low as $259, which roughly converts to Rs 16,600 in India. The move could be seen as a move to reverse the iPad’s fortunes, which has been on a decline for the past three years following a record high in 2013-14. The worldwide tablet market is on a continuous decline, with many manufacturers already out of the market. However, Apple did recover some momentum this year with the $329 9.7-inch iPad (review). In the November 2017 earnings call, Apple reported that sales of the iPad had hit double-digits for the second consecutive quarter, while in June, the company had reportedly sold 11.4 million iPads, a 15 percent jump from same time last year. However, revenues grew by only 2 percent year-over-year, indicating that Apple was selling more of the new lower-priced 9.7-inch iPads. This might have prompted the company to slash the price for the devices down even lower. For now, it’s not clear whether this will be a replacement for current the $329 variant or will sell alongside it. Hardware specifications of the device are also unknown at this point, but it could well be a slightly-tweaked variant of the current 9.7-inch iPad. The report notes that the device would be made by Compal Electronics, and could arrive in the second quarter of 2018.